This entry was posted in Electronic Book, Memoir, Vietnam War and tagged J.S. 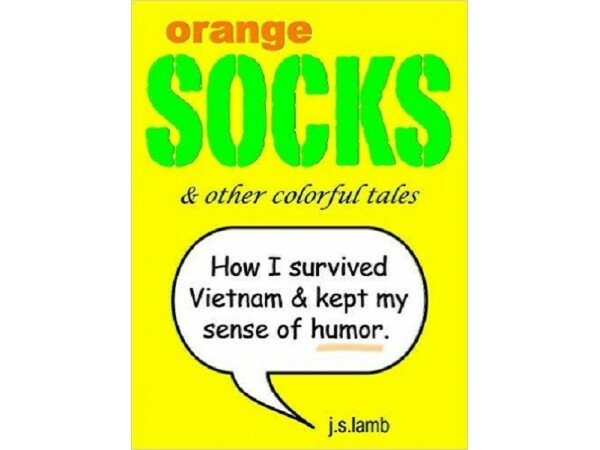 Lamb, Jim Lamb, Orange Socks and Other Colorful Tales, Vietnam War, Vietnam War memoir, Vietnam War Navy memoir by vvaposted. Bookmark the permalink.